THE SKINNY: I usually like Target's Up & Up brand products as a good, cost-saving option. This is not of them. 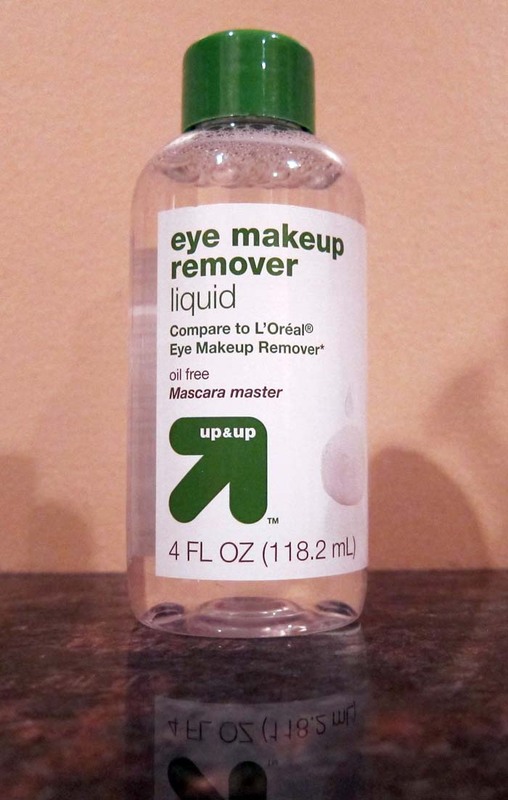 Target makes several versions of its Up & Up Makeup Remover. This one is formulated after L'Oreal's product. 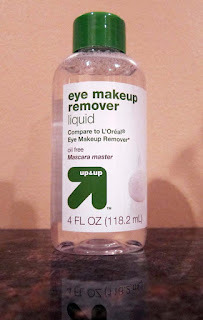 This eye makeup remover is a little oily and makes my eyes burn. Worse, it didn't do that great a job taking off stubborn mascara. It just smeared the mascara around my eyes and, after using my usual cleaner, still left me with raccoon eyes. KEEP OR TOSS: Toss. Cheaper isn't always better, especially for a product you're using on your eyes. CHECK IT OUT: You can only buy this product at Target.